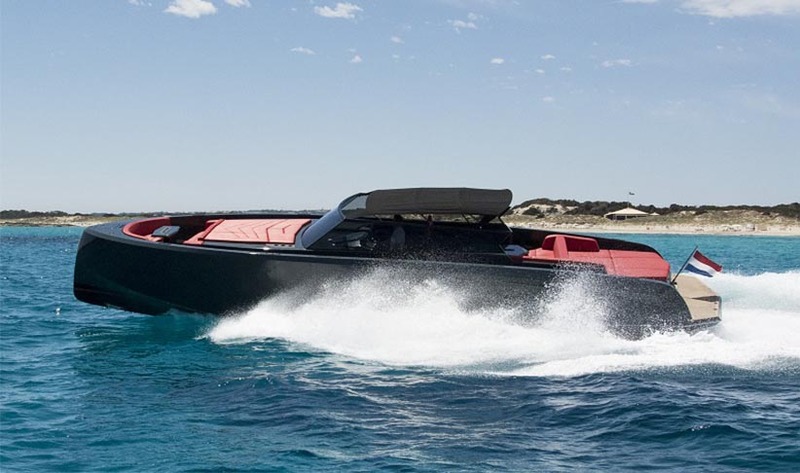 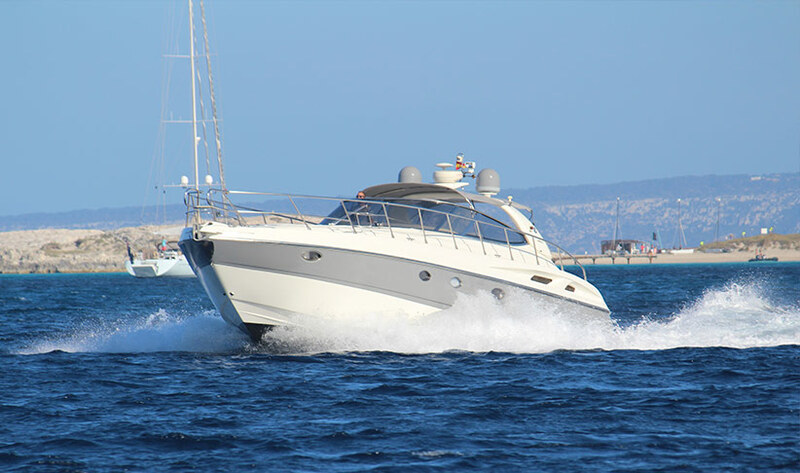 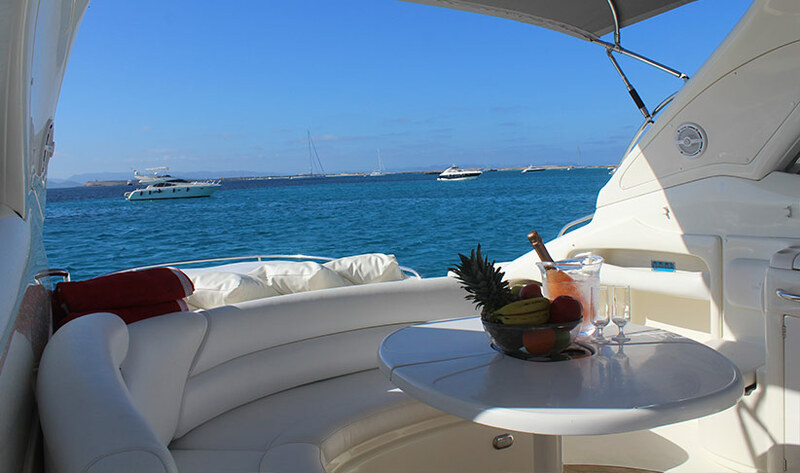 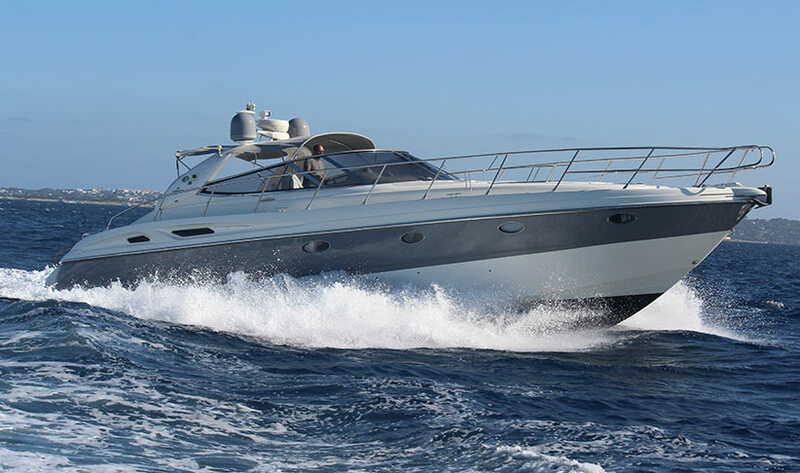 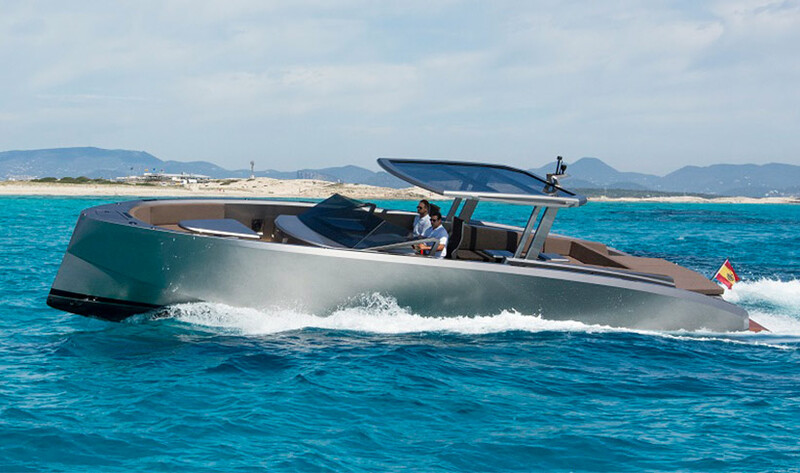 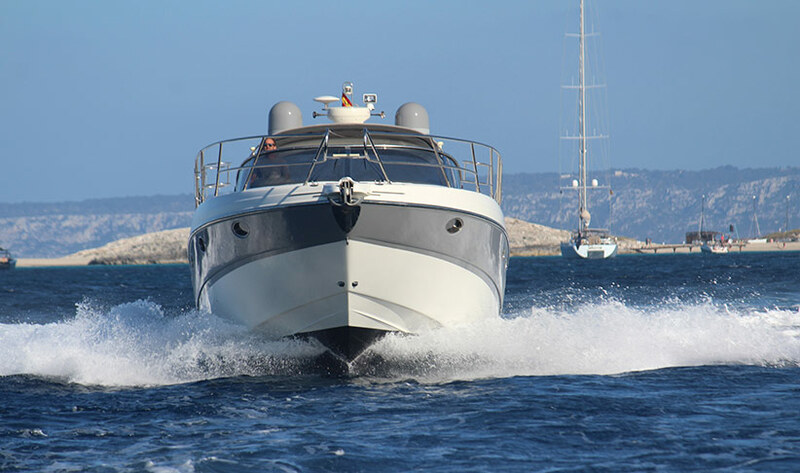 The Cranchi 50 is a fast sports cruiser, with strong and smooth acceleration and a top speed of 43 mph, perfect for jetting about in the waters between Ibiza and Formentera. 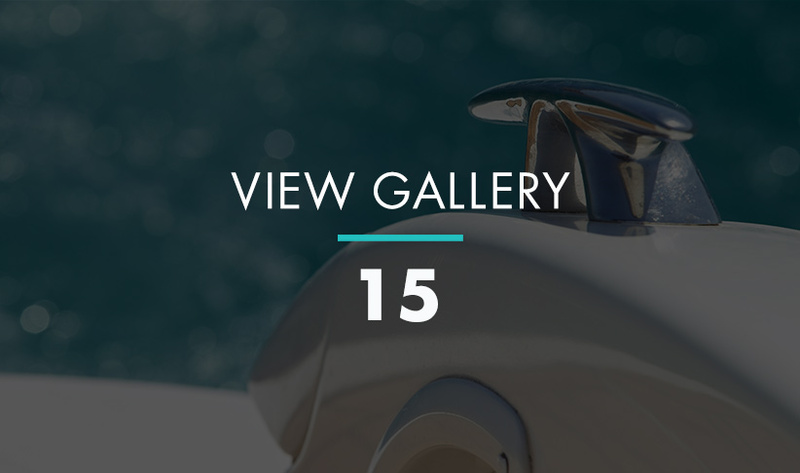 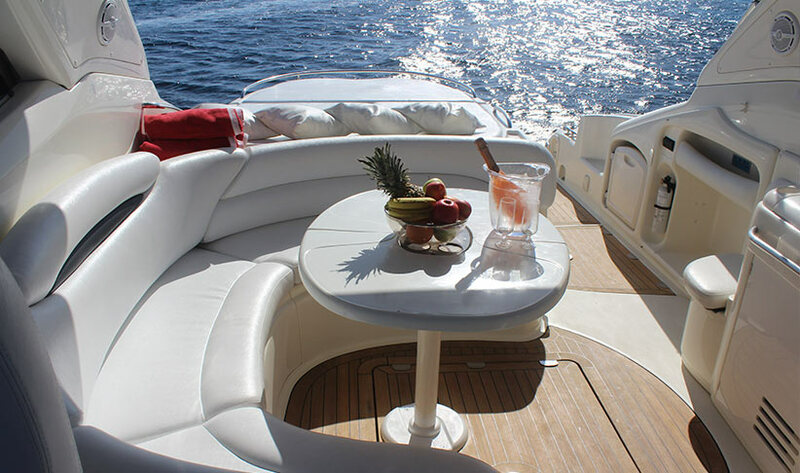 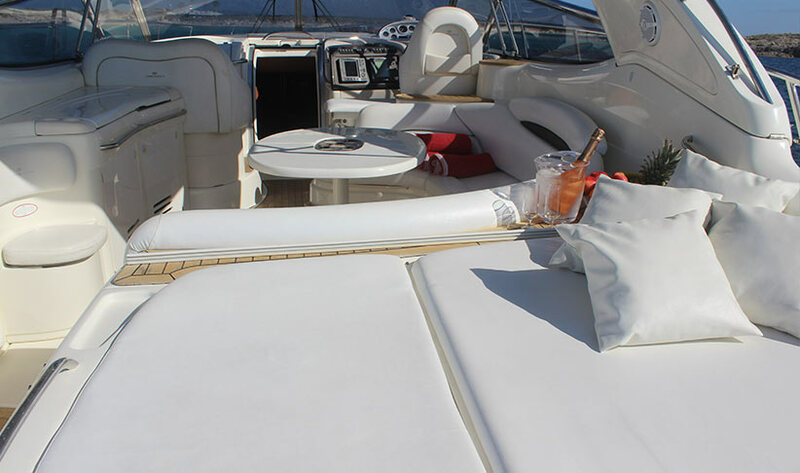 The deck plan offers ample space to relax on deck or in the saloon. 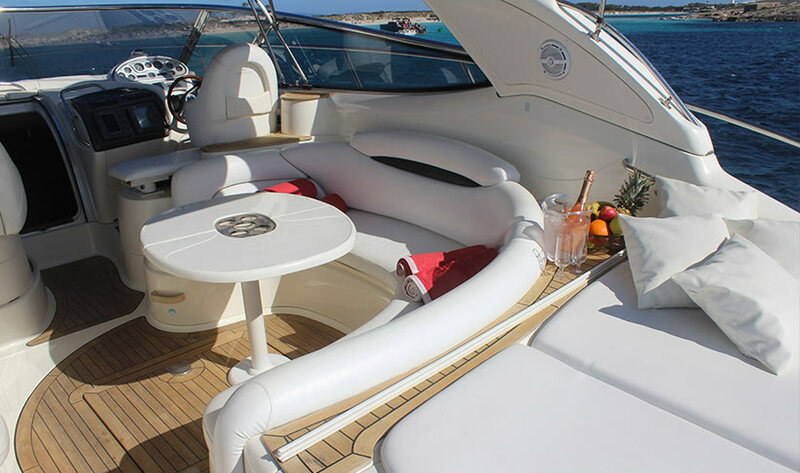 The main saloon offers a seating and dining area for up to four adults. 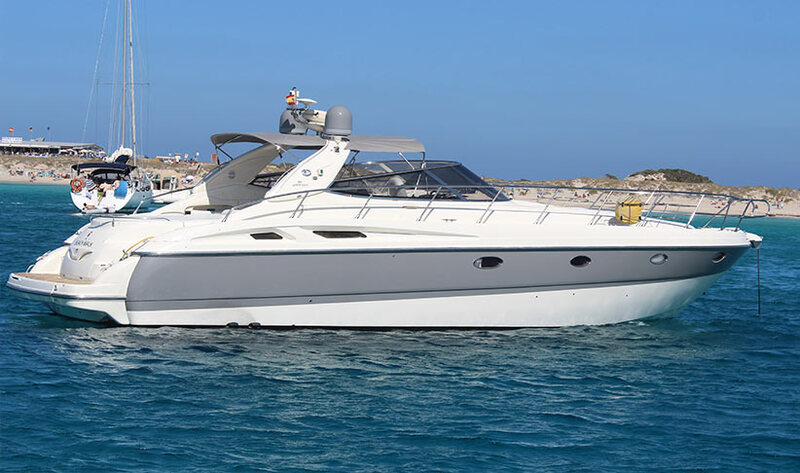 There's a fully equipped galley, that includes a stove, a microwave oven and a frige. 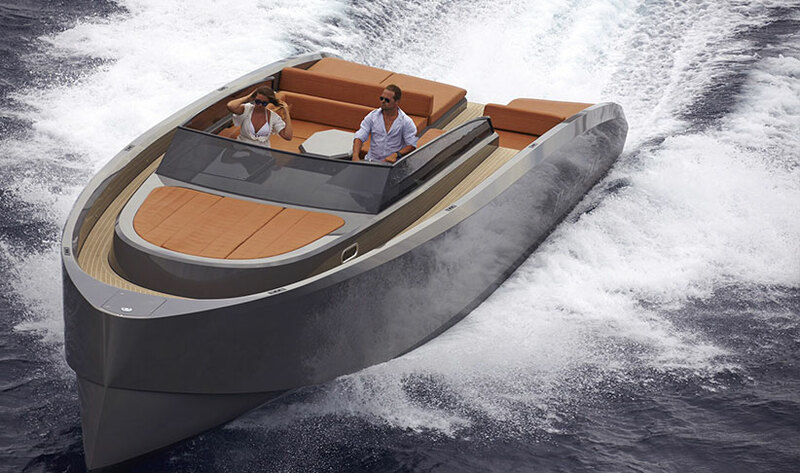 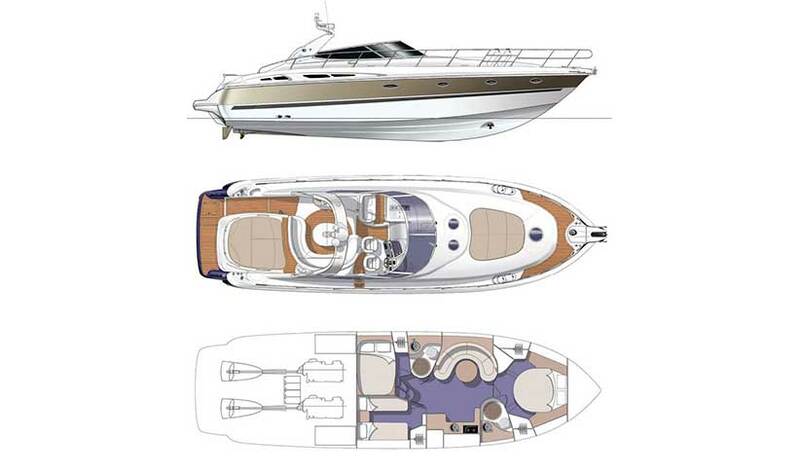 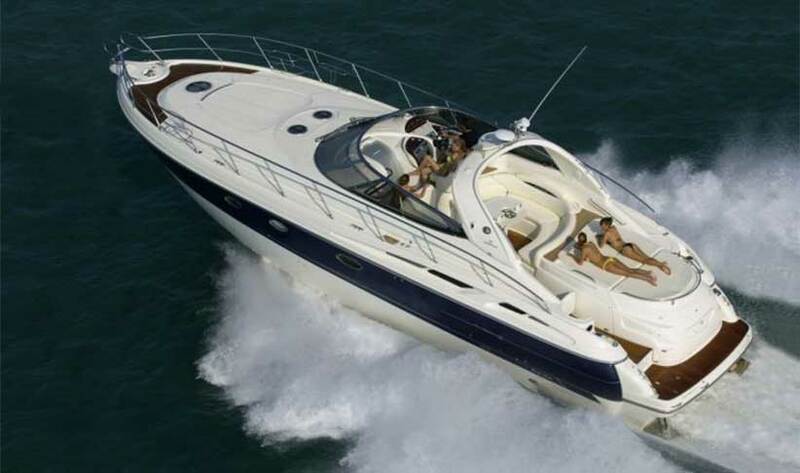 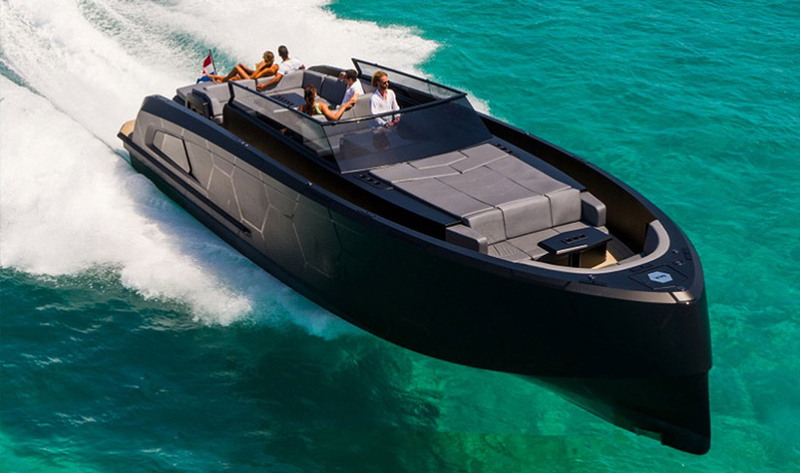 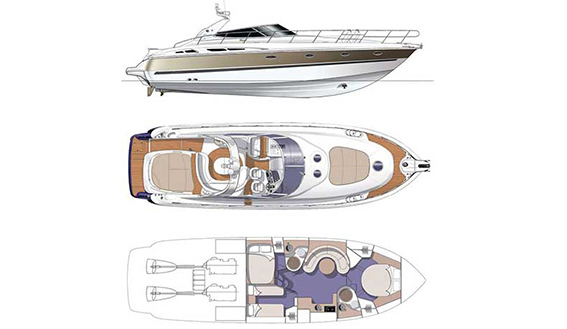 The Cranchi 50 has three generous cabins, each of which has more than 6 feet of standing headroom. 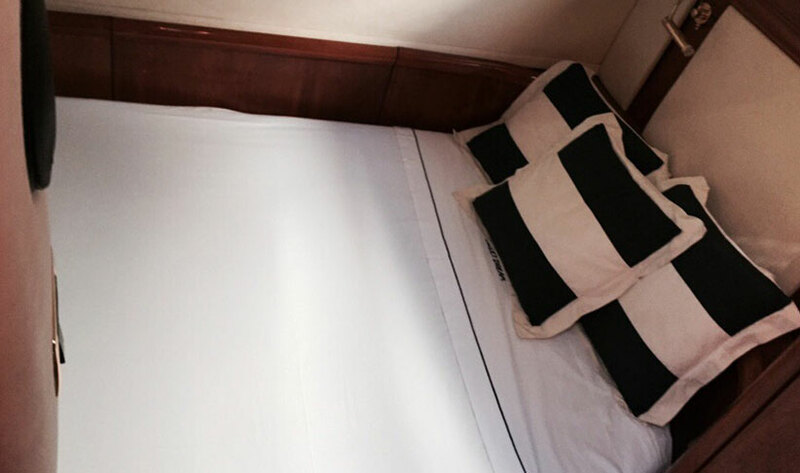 Forward, the master suite comes with a queen-size bed with hanging cupboards on each side and separate shower room. 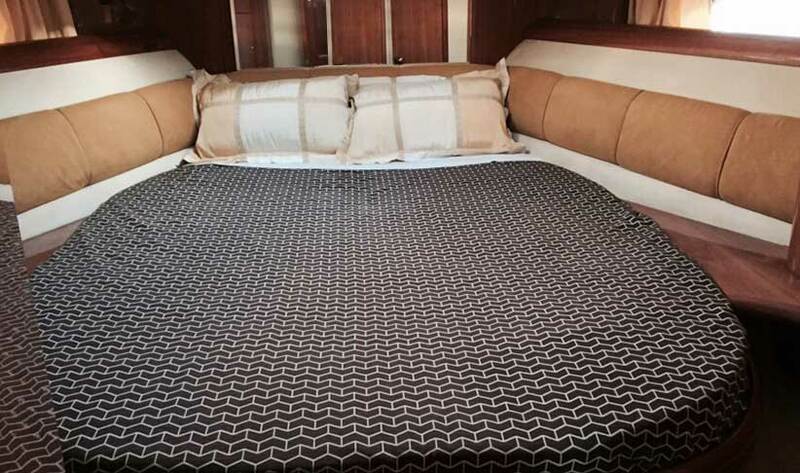 The other berths are a pair of almost equally size, the one to port has a double berth, while the one on the starboard side has twin beds. 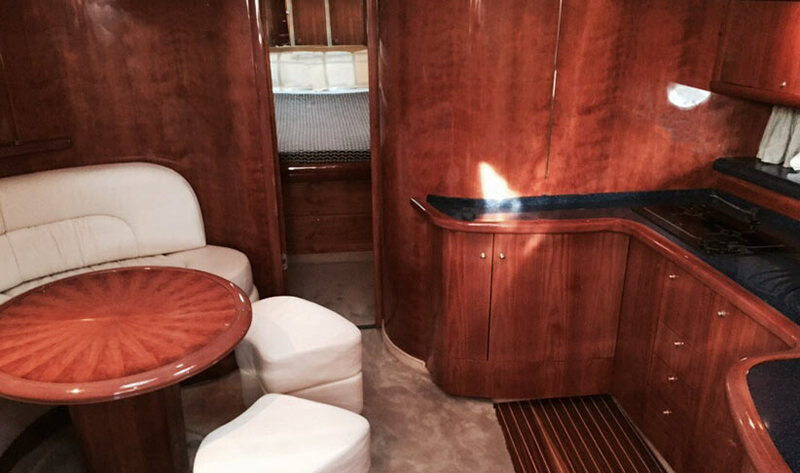 Both cabins have hanging lockers. 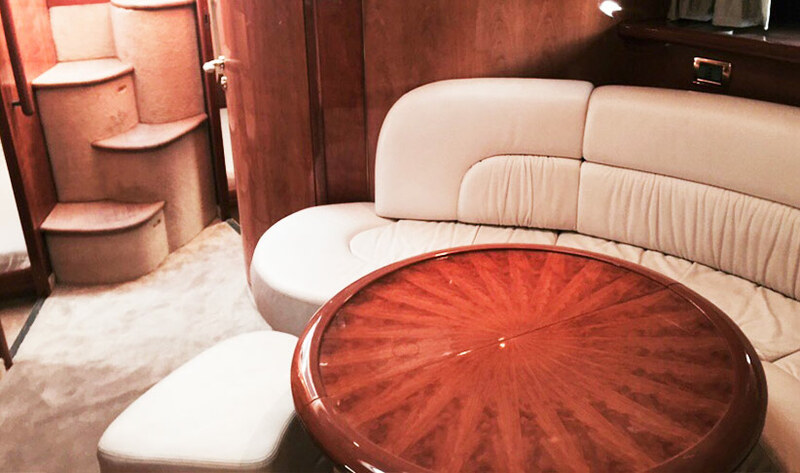 There's a separate bathroom with shower with a door from the saloon as well as the double cabin.